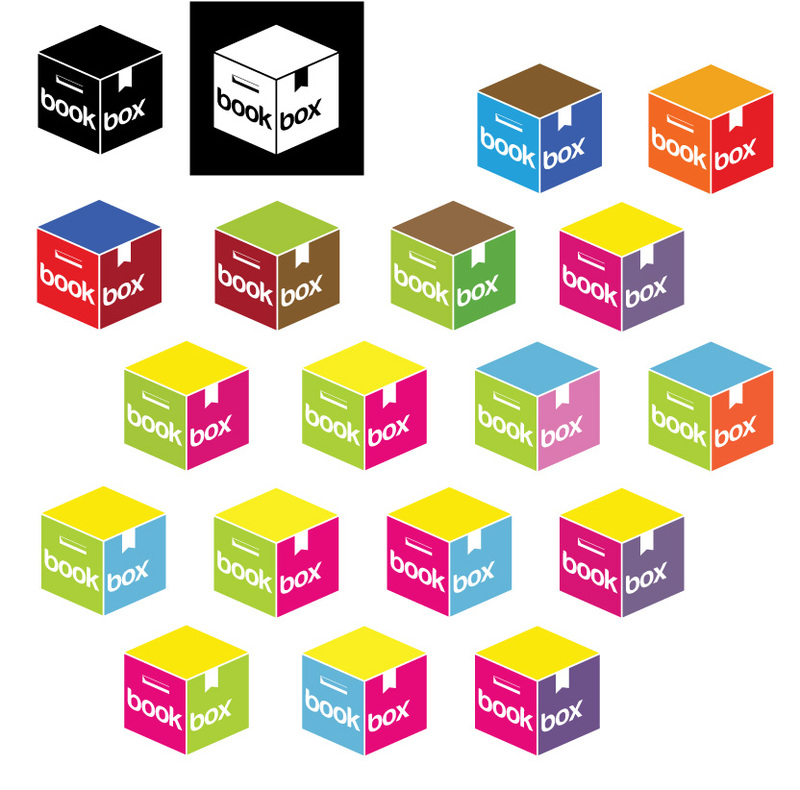 Creating a visual identity for a charity project. You can see the process of logo creation in the gallery above. 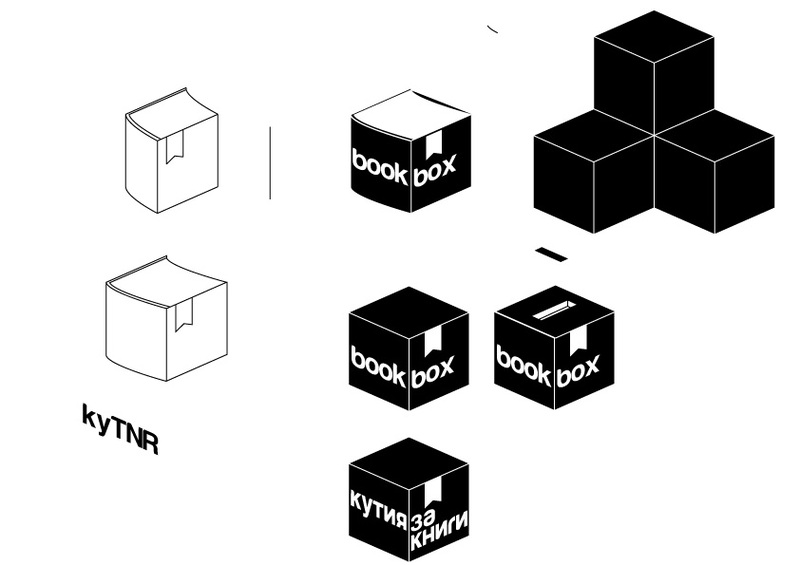 From the physical objects – a book and a box, to shaping the logo, outlining the font, making a Cyrillic version and choosing colours. 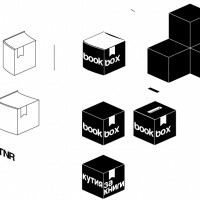 You can find more information (in Bulgarian) about the project here.